Kyparissi is a beautiful remote seaside village along the coast of east Peloponesse. The landscape is spectacular with breathtaking views. With so many rocks around the possibilities for climbing are seemingly endless. 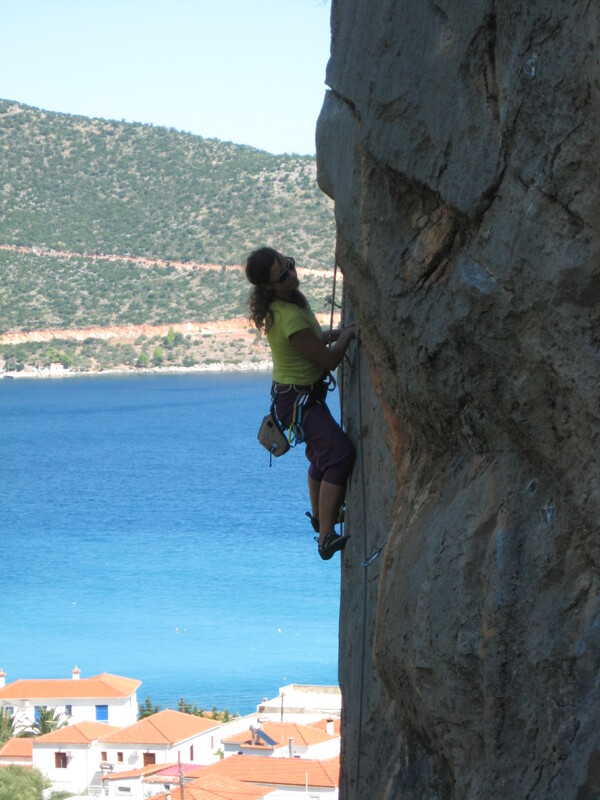 There are already 5 developed sectors with good rock quality and excellent climbing. In October 2 – 4 , the North Face company, the local authorities and the mountain guide Aris Theodoropoulos organised a climbing festival there. The festival was successful with good mood and lot of climbing. 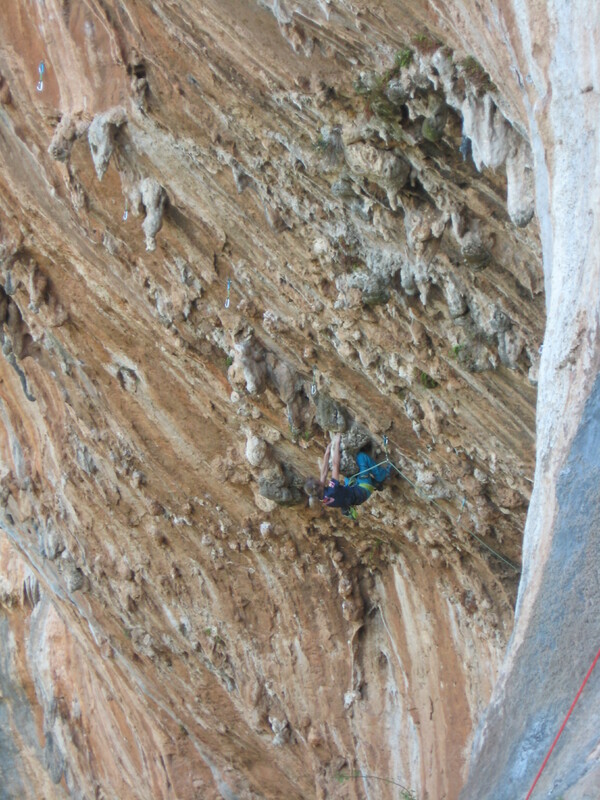 We met old friends and made some new ones and had the opportunity to see a professional climber, Angy Eiter , in action. She showed to us how “easy“ the hard routes are ! On Saturday a climbing marathon was held and in the evening we had a party with free food and presentation from Angy Eiter about her climbing career. Finally the party ended with traditional music and dances. ← INDIOU – Enjoy your BODY MIND and SPIRIT in the wild an pristine side of GREECE! 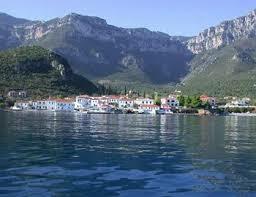 INDIOU – Enjoy your BODY MIND and SPIRIT in the wild an pristine side of GREECE! Yoga seminar in the ballet school εν χορο in Nafplion!